Their tacos were sooo delicious, So I just wanted to mention it! It's just outside of Downtown LA. The place is called Guisados. 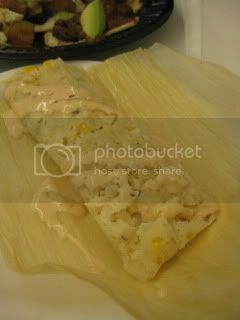 They make wonderful tamales, too.